The case of Adnan Syed, the main subject in the popular podcast Serial, is officially being reopened. A Baltimore judge granted Syed’s request for a hearing, which will focus on a new witness and previous cellphone evidence. In 2000, Syed was convicted of the 1999 murder of his ex-girlfriend, Hae Min Lee, and is currently serving a life sentence. According to the Baltimore Sun, the hearing will examine whether the cell tower data used to help convict Syed was reliable, and will also bring forth Asia McClain, a key witness and possible alibi for Syed. In January, McClain, a former classmate, filed an affidavit saying she saw Syed at their school’s library around the time Lee was murdered. McClain did not testify at Syed’s trial, nor was she contacted by Syed’s defense attorney, Cristina Gutierrez. The Court of Special Appeals agreed in February to hear Syed’s appeal of a lower court ruling that denied his request for a new trial. The court said in May that McClain should be allowed to testify, so her statements could be considered in deliberations on whether Syed deserves a new trial. 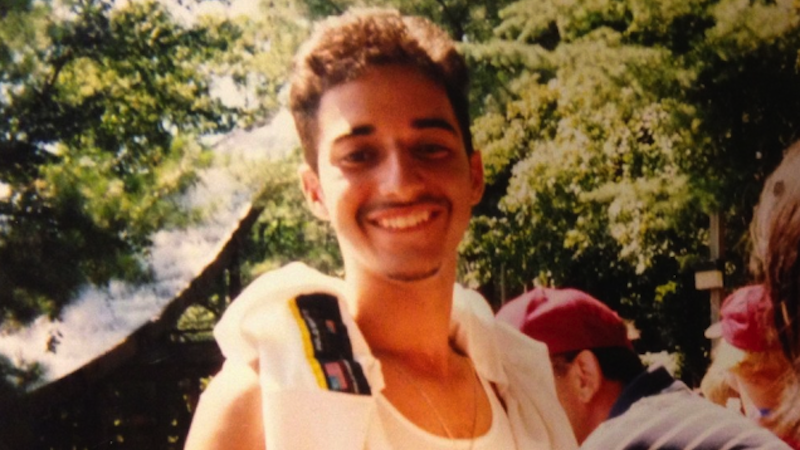 “This is obviously a huge step forward for Adnan,” said Syed’s attorney, C. Justin Brown. “We look forward to our day in court.” A date for the hearing has not yet been scheduled. The second season of Serial is scheduled for early 2016.